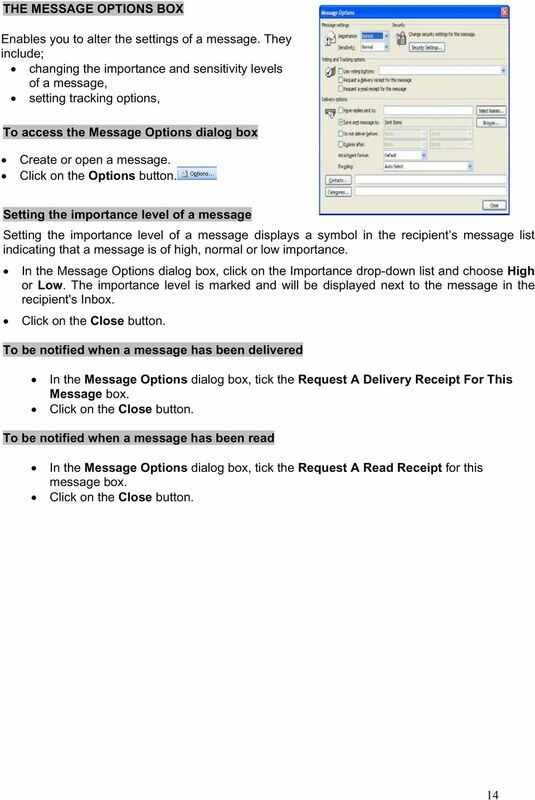 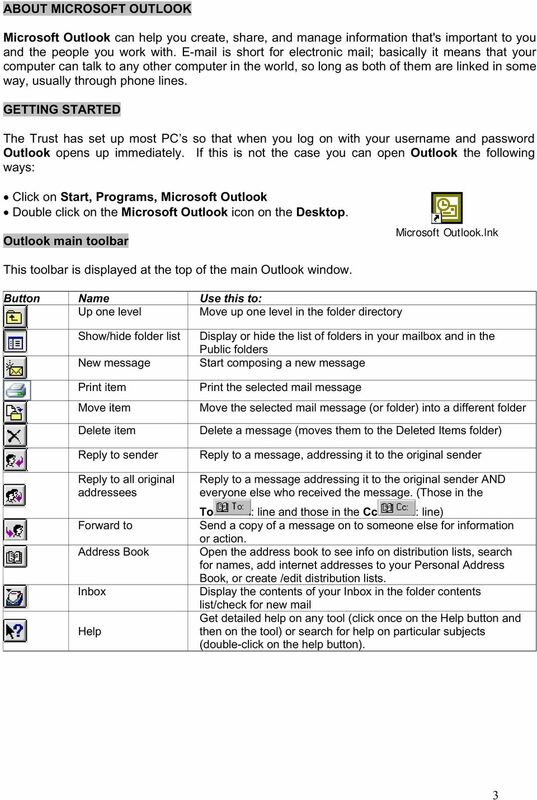 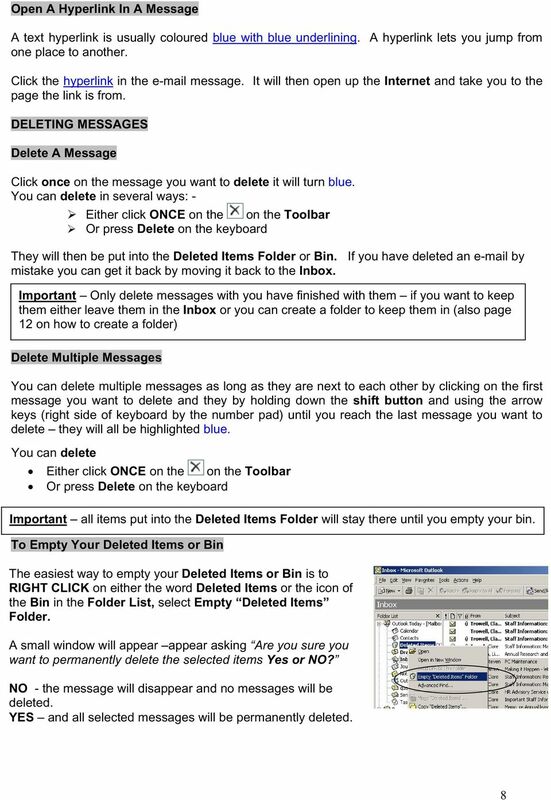 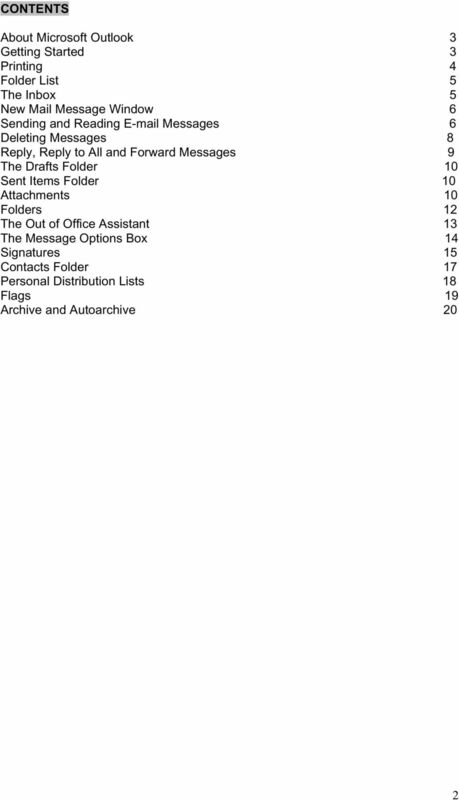 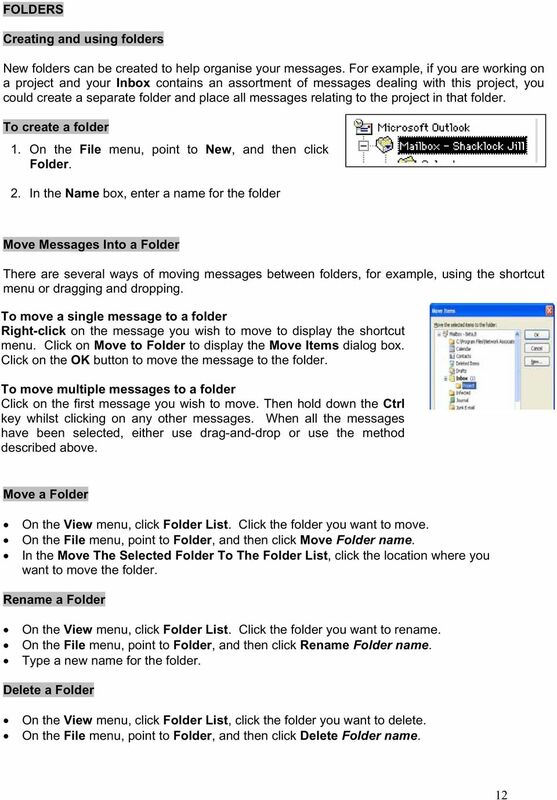 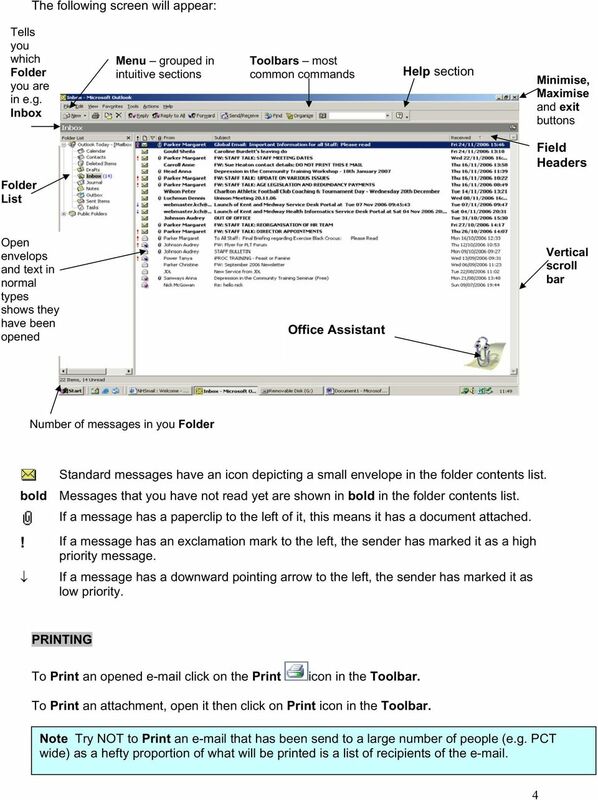 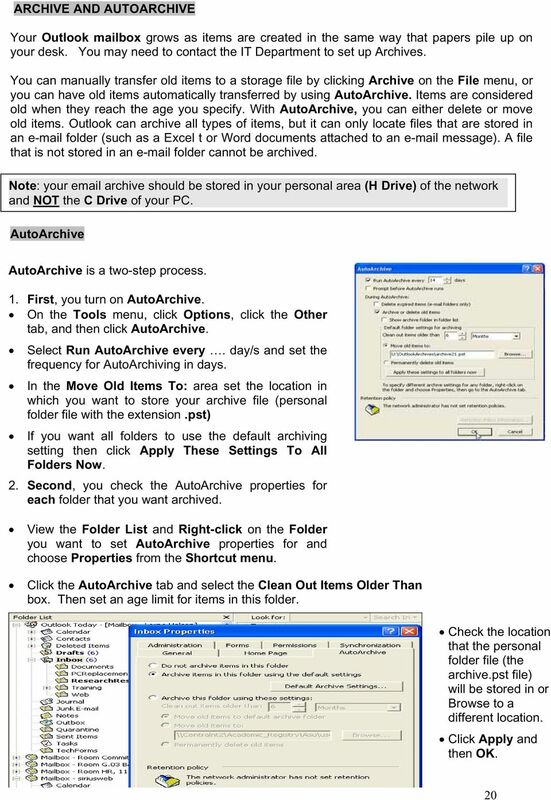 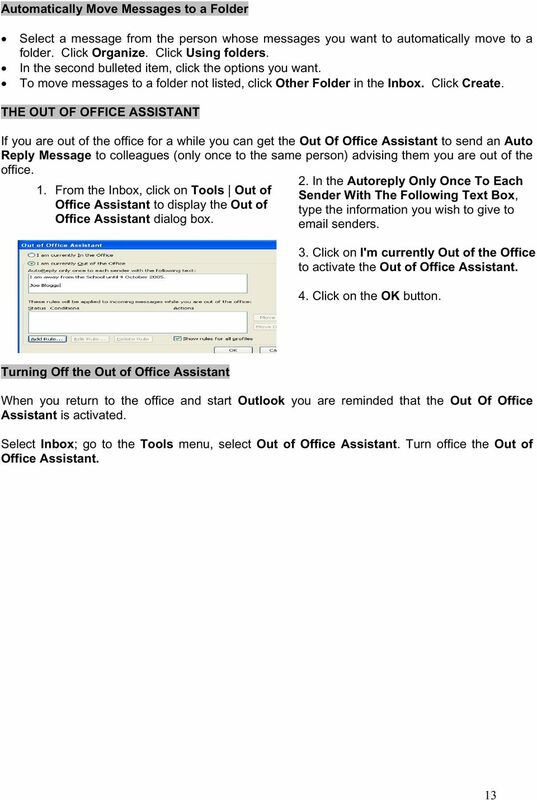 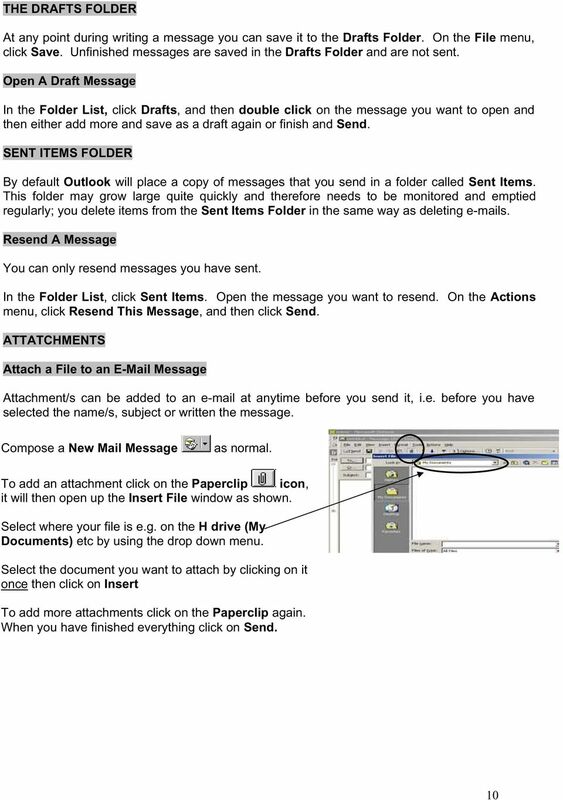 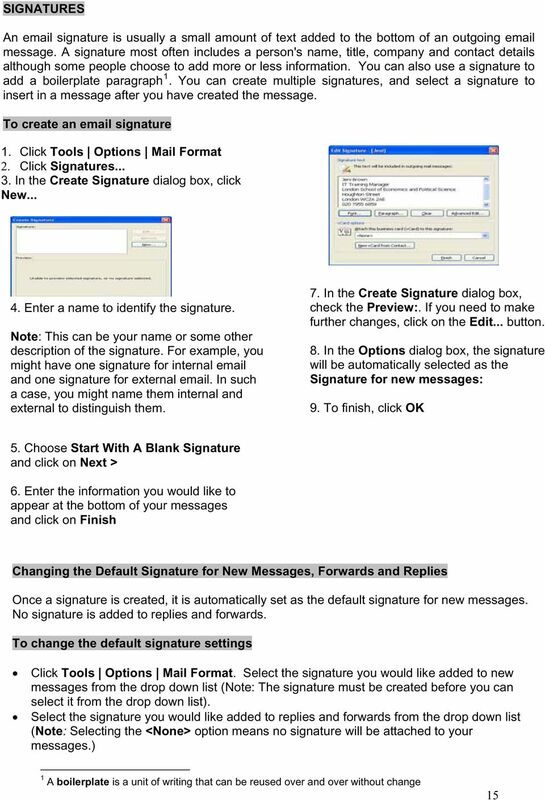 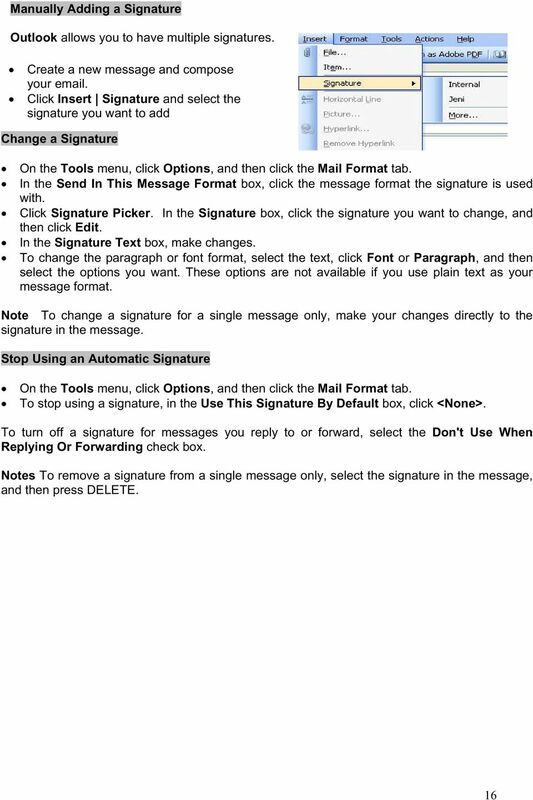 Download "Microsoft Outlook. 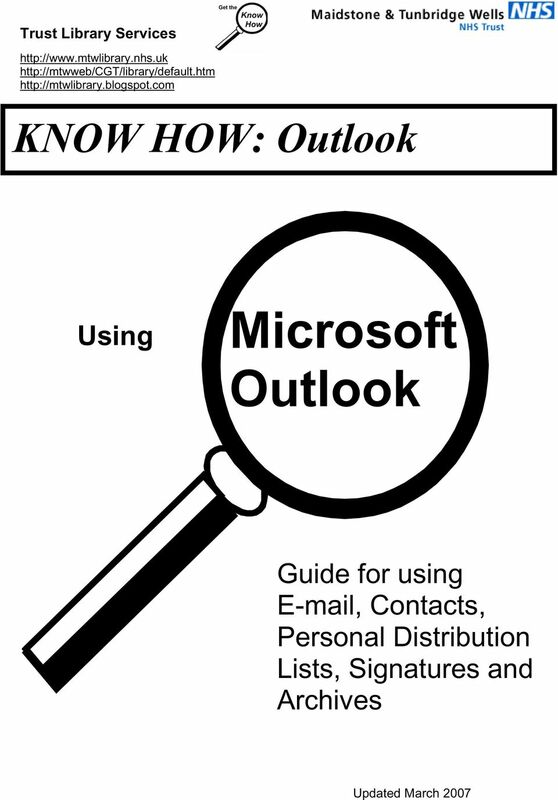 KNOW HOW: Outlook. 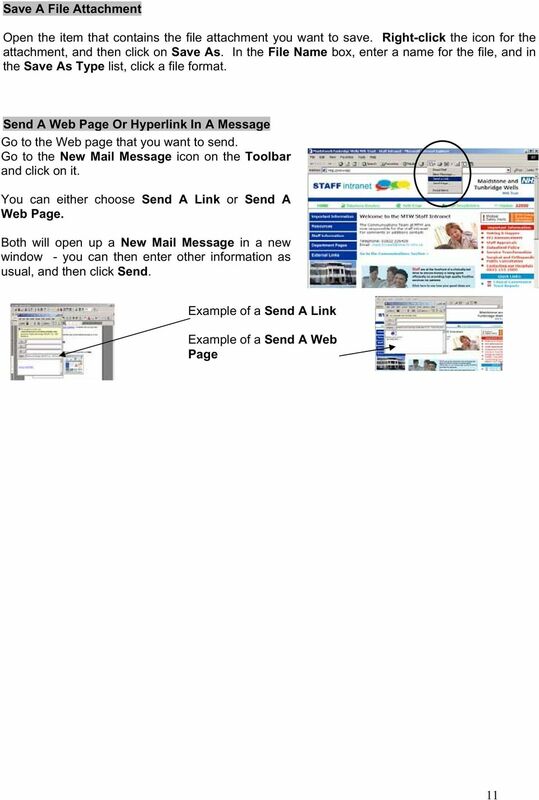 Using. 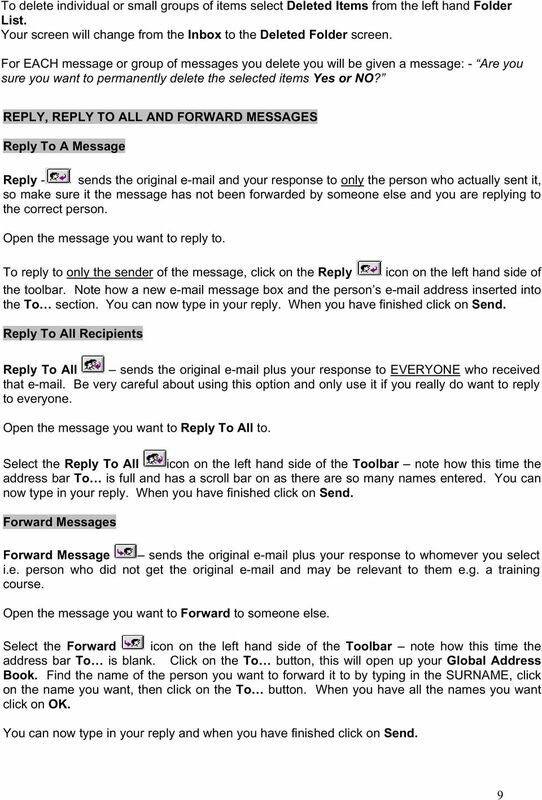 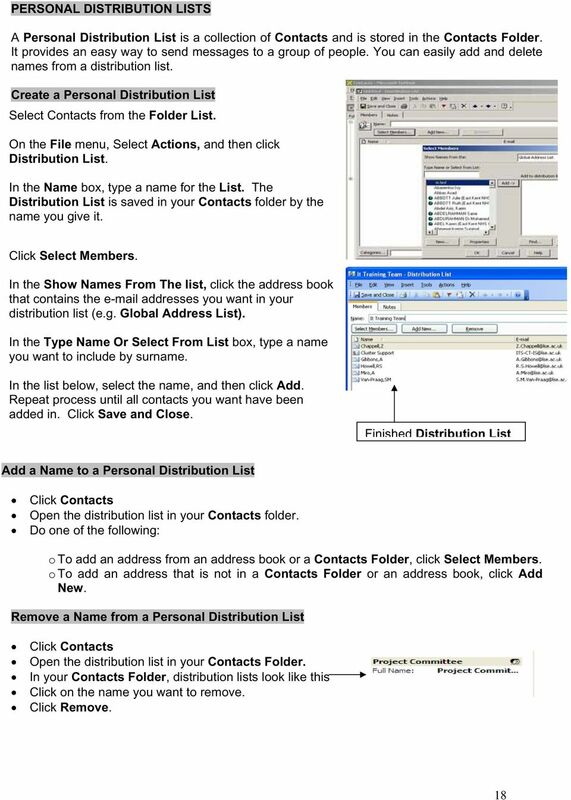 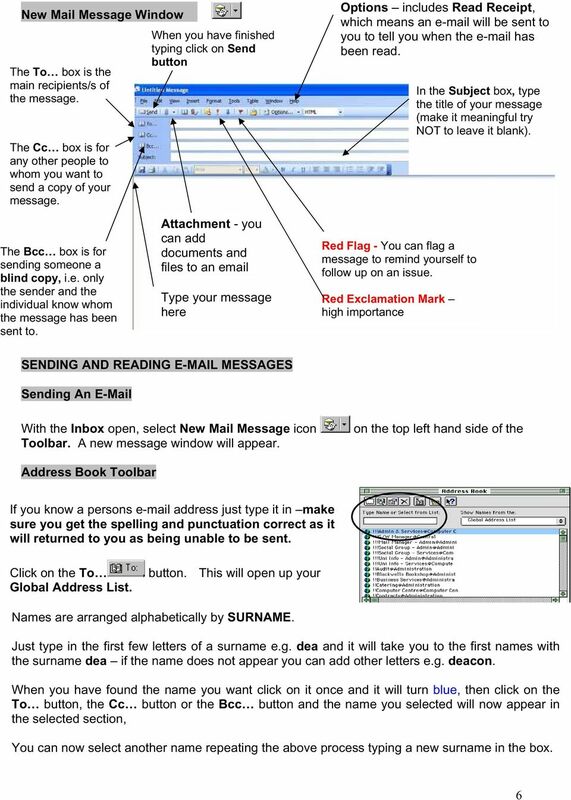 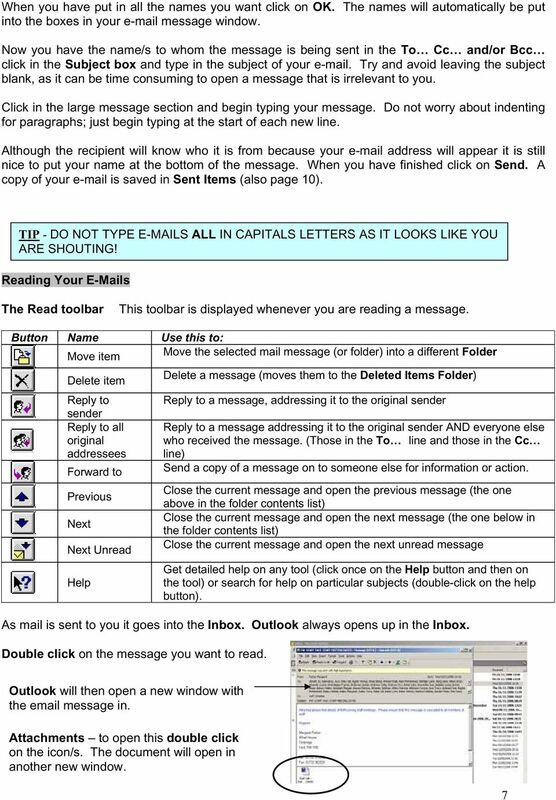 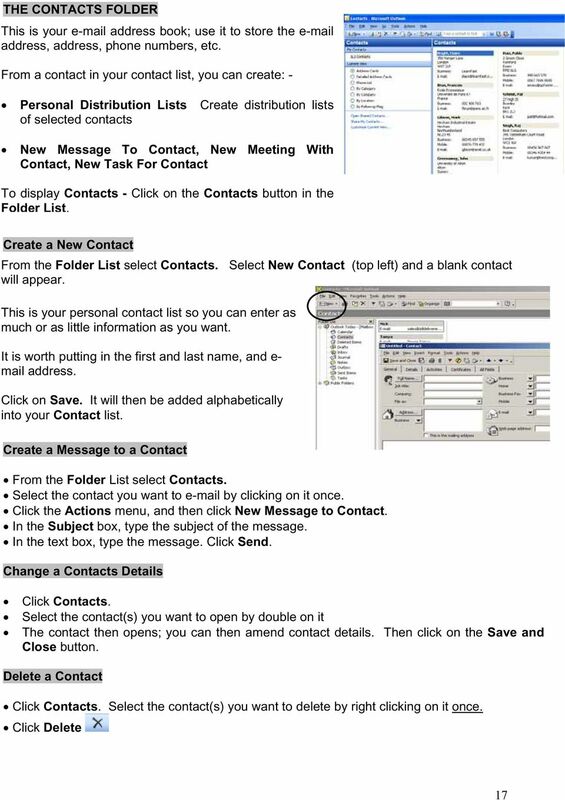 Guide for using E-mail, Contacts, Personal Distribution Lists, Signatures and Archives"
Receiving Email: Managing Email Messages. 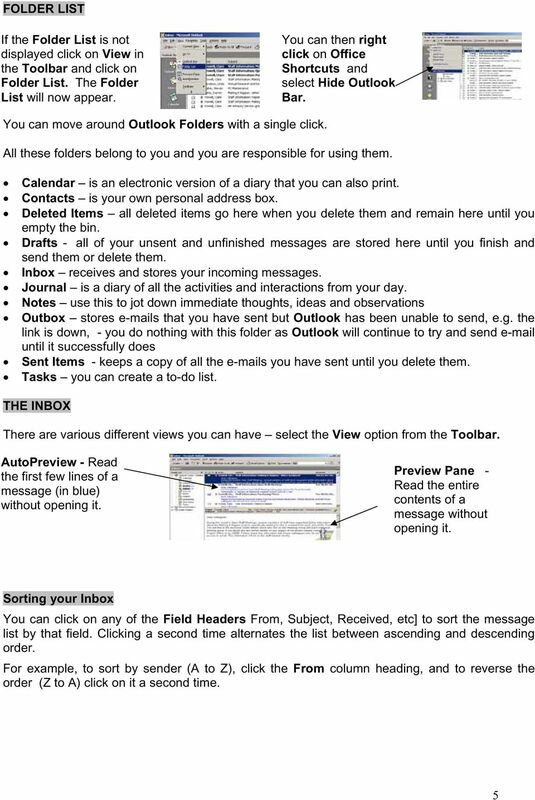 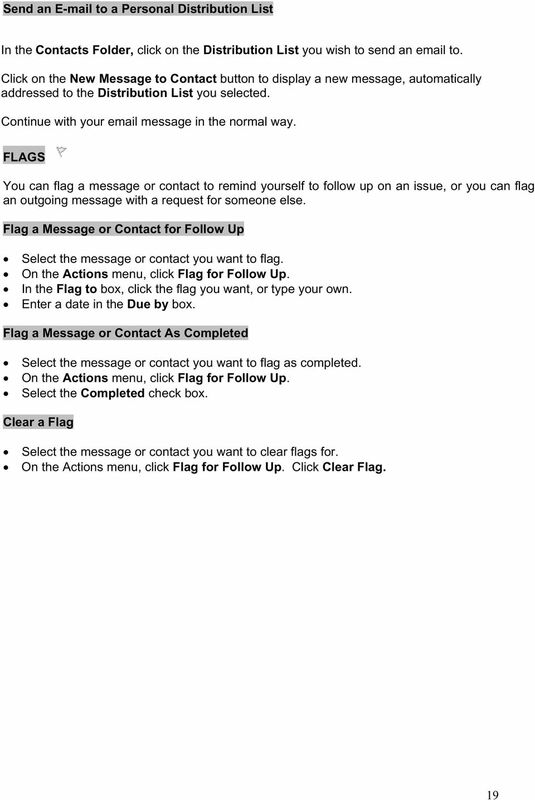 How do I get new email messages?